The photography of Jo SPENCE (1934 –1992) deals with issues of class, power and gender, death and dying. Out of her collaborations emerged the Hackney Flashers, a collective of female documentary photographers. Diagnosed with breast cancer in 1982, she used her camera as a therapeutic tool. Her raw autobiographical reckoning and refusal to conceal weakness continues to be influentia today. Spence’s work has been included in solo and group exhibitions worldwide. Highlights include Stills Gallery, Edinburgh (2016); ‘All Men Become Sisters’, Muzeum Sztuki ms2, Lodz (2015); ‘Tate Britain BP Spotlight’, London (2015); ‘Not Yet’, Reina Sofia, Madrid (2015); ‘Work (Part III) The History Lesson’ at White Columns, New York (2013); Documenta 12, Kassel (2007); and ‘Beyond the Perfect Image’, MACBA, Barcelona (2005), amongst others. A major presentation of her work will take place in London at the Wellcome Collection in May 2019. 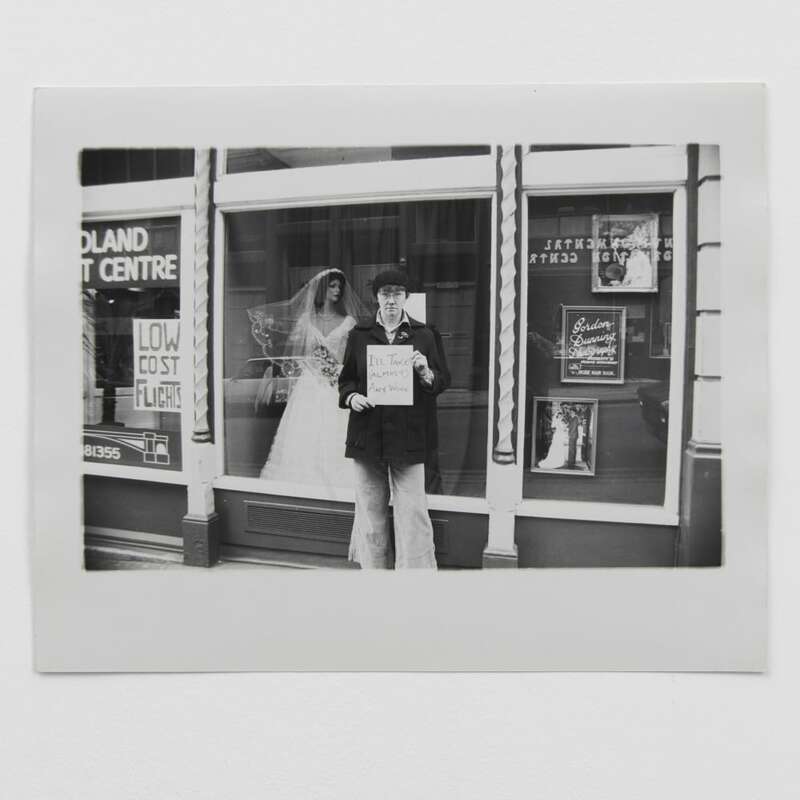 The estate of Jo Spence is represented by Richard Saltoun Gallery.